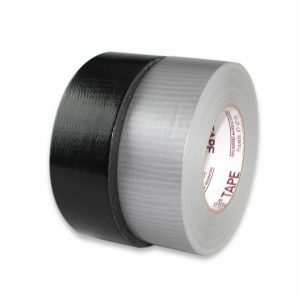 ATG Tape is specifically designed to be used in Adhesive Transfer Gun dispensers. 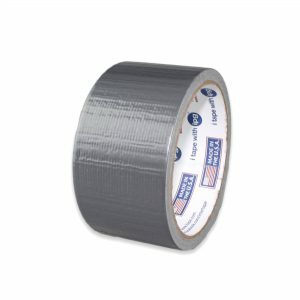 The tape uses an acid-free glass stabilization which allows for clean unwinding. 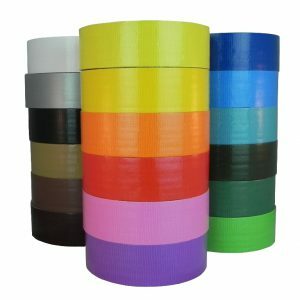 Tape Depot wants to be your one source for tapes in Printing, Press and Finishing Work.Here we have categorized the different applications and tapes used in your industry.